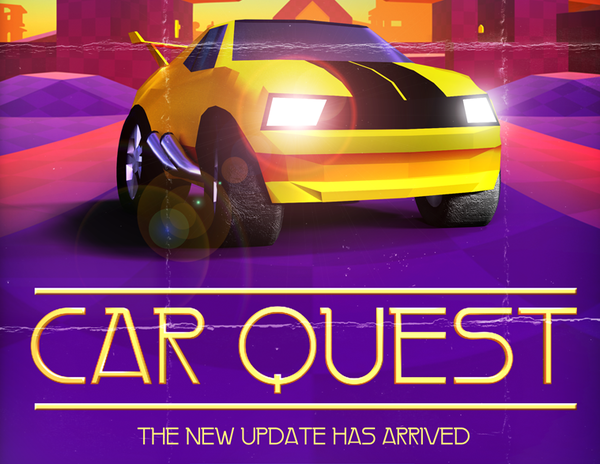 As we mentioned earlier, Car Quest currently has a special sale price of $1. To go along with that, the game has received a major update that tweaks all sorts of content and fixes issues. The full list of changes is below. dammit. now i have to play this thing 3-4-however many more times... WHEN WILL IT END?! that said, this update sounds pretty good- it adresses just about every issue and adds more than i would have expected.